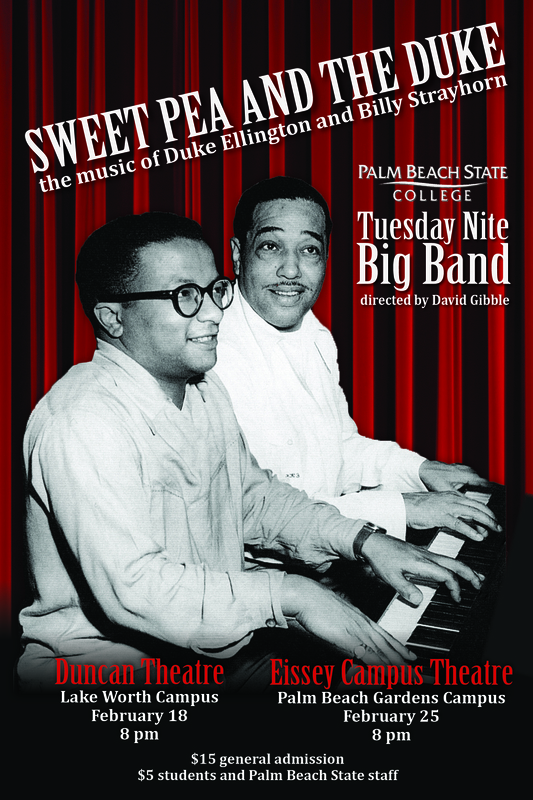 Palm Beach State College’s Tuesday Nite Big Band will perform “Sweet Pea and the Duke – The Music of Duke Ellington and Billy Strayhorn” at 8 p.m. Feb. 18 and 25. 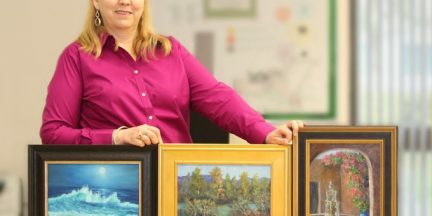 Twenty-five students will each feature a painting of a personal expression during the 2014 Fine Arts Student Show Jan. 30 to March 31 at the art gallery at Palm Beach State College’s Lake Worth campus. 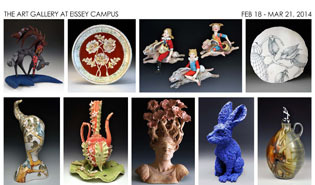 An opening reception will be held from 1 to 3 p.m. Jan. 30. 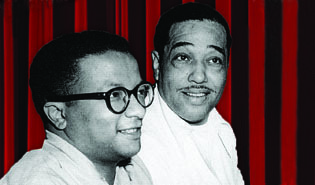 Both the reception and the exhibit are free and open to the public. 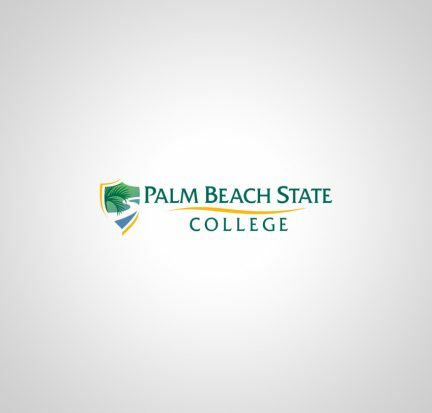 Members of the Palm Beach State College music department faculty will present a Faculty Jazz Combo concert at 8 p.m. Jan. 30 on Stage West on the Lake Worth campus. Admission is $10. 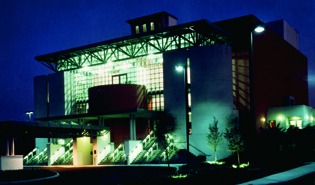 Palm Beach State faculty, staff and students may receive one free ticket with ID. Artist Amalia Amaki, former professor of modern and contemporary art at the University of Alabama, is featuring her latest artwork in an exhibition titled “Homage: Poems and Images of Gratitude and Affection” through Feb. 8 at The Art Gallery at Eissey Campus, Palm Beach State College. The exhibit, which is inspired by a limited edition artist book of the same title, features poems each accompanied by Amaki’s expressive artwork. 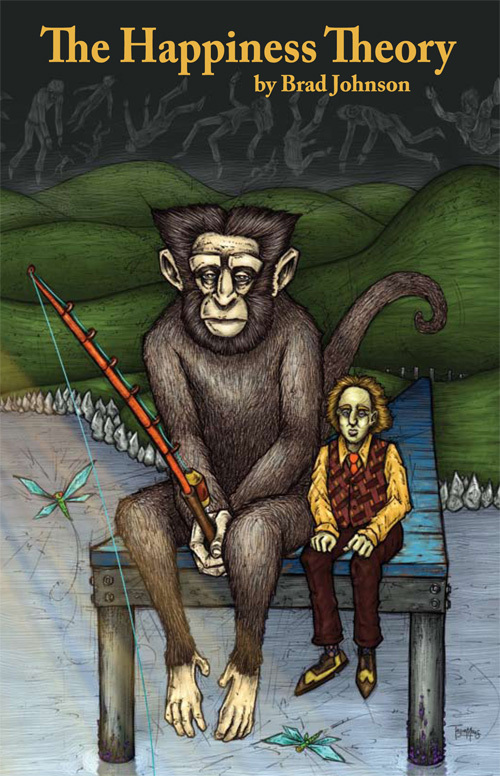 English professor Brad Johnson has released his first, full-length poetry collection titled “The Happiness Theory” from The Main Street Rag.